Special thanks to WtB reader wilsonbilson for his mad Photoshop skills! @JPC: Oh, you know. Just heading down to New Orleans to fight the British. What's up with you? 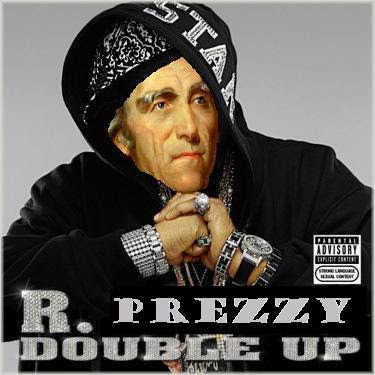 Just chillin Anday my man, how bout pickin up one of those sweet red coats for me...pimpin you know what Im sayin! As always, A. Jack is keepin' it real.